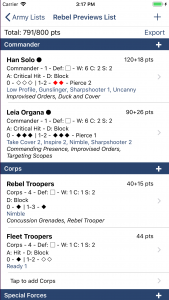 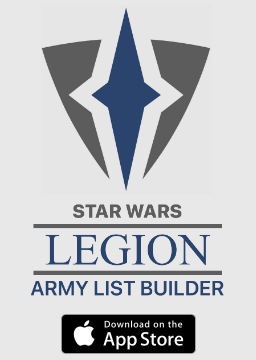 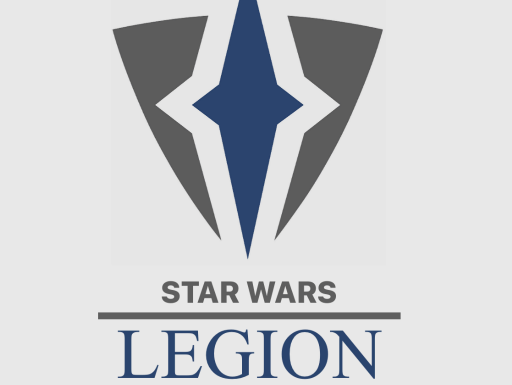 Star Wars Legion Army List Builder Available Now! 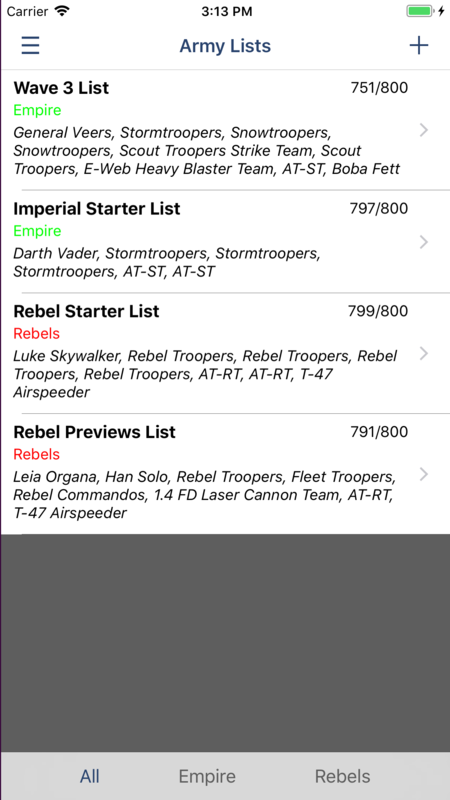 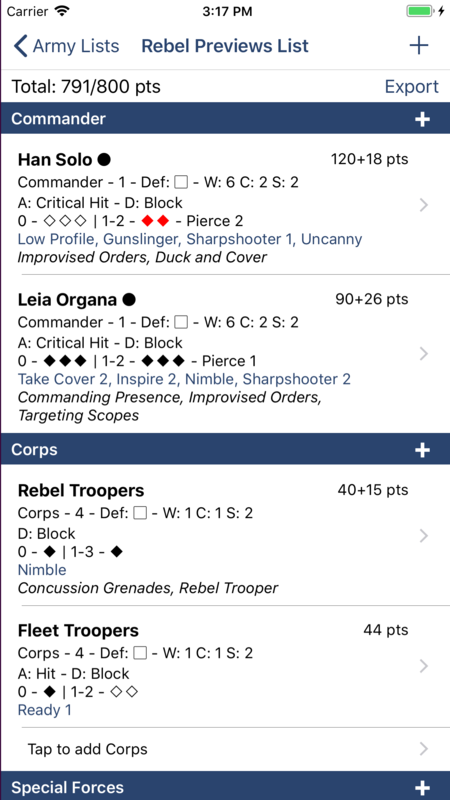 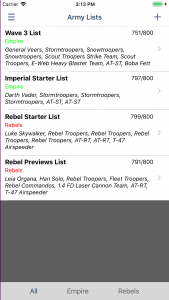 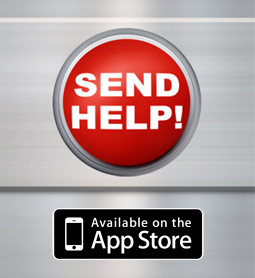 Our Star Wars Legion Army List Builder app is now available for iOS! 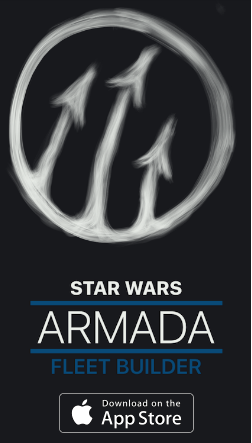 After the success and tremendously positive response to our Armada Fleet Builder app, we expanded and improved on our original design to build one for Fantasy Flight’s new miniatures game. We’ve featured all the newly revealed expansions with all the details currently available, and we will keep updating as new units and cards are revealed! 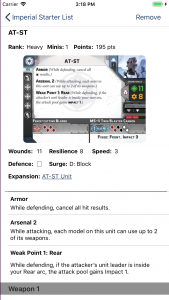 Includes all previewed cards up to wave 3!